There was a time long ago when you could expect three to four or even more romantic comedies from Hollywood. That time has changed. There are not as many romantic comedies being made anymore. Many people want to know why this has happened. This article gives seven reasons why these types of movies are not made any more or why there is so few of them been made annually. The first reason why Hollywood has to stop making romantic comedies is that there is no profit in making them. They are not the only movies that Hollywood has to stop making. Hollywood has stopped making mid-budget movies because there is no profit to be made. Making movies is a business and if you are operating a business and you have a particular product that does not sell well or not at all you will be inclined to stop offering it. The third reason is simply that Hollywood prefers movies with men in the leading roles. In the past women were not allowed to do plays or act and this has changed over the years but not completely. Hollywood sees more profit in a movie that has a male protagonist than one with a female one. The new set of young actresses are not interested in doing romantic comedies. It could be for many reasons but the fact still remains that they are simply not interested in doing these types of movies for any reason. It is unfair and maybe cruel to put the fall of a genre on the shoulders of one actress but she was once the face of rom-com and a lot of her works made money but she did some horrible movies. 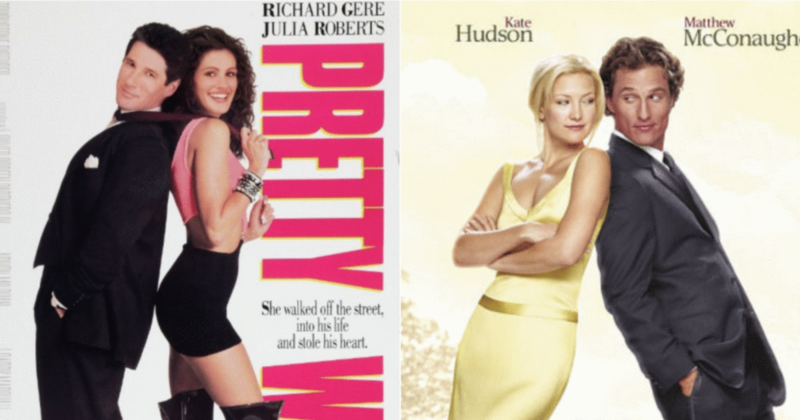 It would be more of a fair statement to say Hollywood has forgotten how to write rom-coms. Men are favored in Hollywood. It is more likely that a movie with a leading male protagonist will get more attention than the san=me movie with a female playing the part as the main protagonist. Most romantic comedies center around a couple but there are just not enough good roles for men and this is where the problem lies. Rachel and Anne are responsible for Kathrine Heigl getting the opportunities that she did. McAdams was prime to fill the role left vacant by the star of ‘Pretty Woman” Julia Roberts but she declined. This left the position vacant and was filled by Heigl and the genre went downhill from there. Hathaway is a more likable actress that would fit these rolls better than Heigl. Her presence could have made the leading roles of some movies more dynamic and interesting to watch.